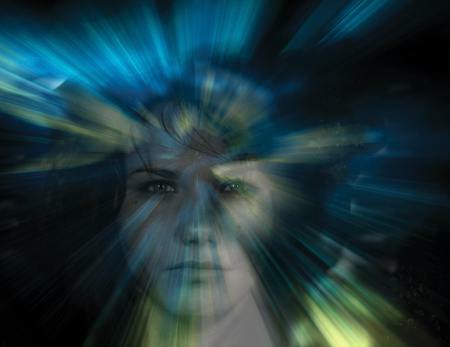 What does it mean to be conscious? Some would say that it is the state of being aware, but isn’t there more to it than that? Its been said that it is having a sense of oneself or the ability to experience. If you have a hard time getting your head around it you’re in good company. Western philosophers since the time of Descartes and Locke have struggled with the idea of consciousness as well. How does consciousness factor into a discussion about intelligent design? Well, there are those that believe that consciousness is the strongest evidence we have for the existence of a creator and then there are those that believe that consciousness is caused by the processes of the brain – like MIT’s Marvin Minsky, the guy who first called it a computer made of meat. Well, here it is, the next part in our series looking at the evidence in the sciences for the intelligent design and creation of the universe. The Evidence of Consciousness (the state of being awake and aware of one’s surroundings). The Enigma of the Mind. 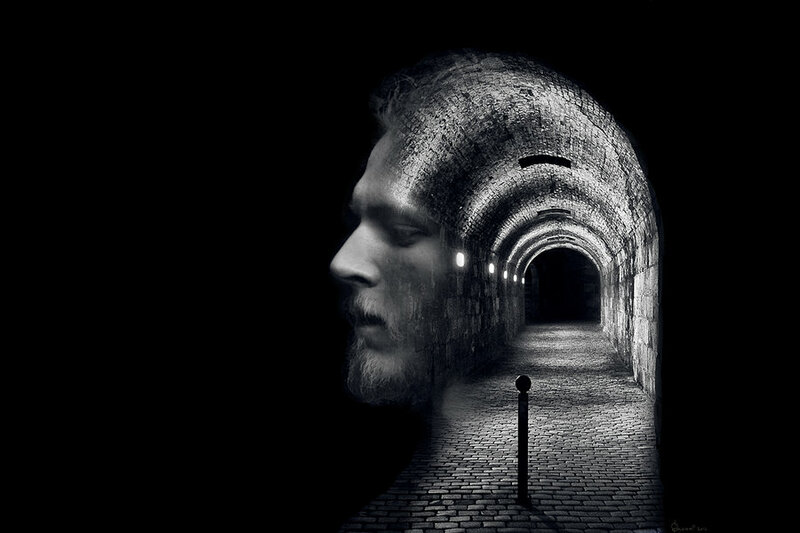 Scientists maintain that consciousness is just a byproduct of our brain’s complexity, that once evolution gave us sufficient brain capacity, consciousness emerged as a biological process – we became aware. 1. To say that what is occurring is the emergence of the mind, is to stop treating matter the way science should – namely, as inanimate material that can completely be described by the laws of chemistry and physics. To say that brain matter evolved to the place where it had the capacity, the ability or the power, if you will, on its own to become aware of itself is to begin ascribing to matter spooky, soulish and mental “potentials”. They’re saying that lifeless, dead or inert material had within it the potential for awareness – and at the right moment these potentials were activated and consciousness was sparked into existence. They’re saying that inert physical stuff – rocks and water or even biological substances like hair and teeth – contain proto-mental states. This view is completely unsubstantiated and those that advance the idea have abandoned the strict scientific view of matter. This is no longer science, the study of the observable universe. 2. If the mind emerged from matter without the direction of an intelligent source, why should we trust anything from the mind as being rational or true, especially in the area of theoretical thinking? Consider a computer, programmed completely by random forces or by non-rational laws without a mind being behind it. Would we trust printouts generated by that machine? Of course not. Then why would we trust the thought processes of the mind under the same circumstances. 3. If my mind was just a function of the brain, there would be no unified self. Looking around the room, what do you see? I see a couch, a television hanging on the wall, a fireplace, a mantle with pictures displayed on it, a couple of giraffes (yes, we have giraffes in our living room), an oriental rug and many other decorative items. Light is bouncing off each of those items and is striking a different location on my eyeball. Those images are then being processed in different regions of my brain. Without a separate mind unifying all that data into one streaming thread of life, they would just be random impulses, random images with no relevance. Can you see that it is my mind, separate and distinct from my brain, that binds all of the observed data, along with the memory of everything experienced prior and weaves it all together in concert with all that had been learned by this same process in the past into a living narrative that places me in my living room, on this morning, writing this post – it unifies me, and gives me my perspective. 4. If consciousness is just a function of the brain reached when a certain level of complexity is attained, then why couldn’t millions of mind states reach even a greater level of complexity allowing for the emergence of an ultimate consciousness – God? Granted this wouldn’t be the Christian God of the Bible, but it begs the question and scientists are stuck with it. They want to stop this whole process short of the emergence of a designer, but they can’t. If consciousness emerges, it emerges all the way to the top. They’ve created a designer of the universe. A neurosurgeon, Wilder Penfield, electrically stimulated the brains of epilepsy patients and found he could cause them to move their arms and their legs, turn their heads or eyes, talk or swallow. Invariably, the patient would respond by saying, “I didn’t do that. You did.” According to Penfield, the patients think of themselves as having an existence separate from their bodies. No matter how much he probed the cerebral cortex Penfield said, “There is no place…where electrical stimulation will cause a patient to believe or to decide.” That is because those functions originate in our consciousness and not in our brains. The brain may be where these functions manifest themselves but the functions themselves originate somewhere else. Much like the picture and sound of a television set are manifest in the device, but originate at the television station and are broadcast over the air to the set. There has been a lot of research to validate the fact that the functions of the mind are not caused by the brain. Much of this research has been so remarkable that many brain scientists have been compelled to postulate the existence of an immaterial mind, even though they may not embrace the belief of God or an after-life. If we had a detailed description of every aspect of the physical universe, would any part of reality be excluded? Absolutely, what is excluded from a hyper-detailed map of the entire universe are all of the functions of the mind: love and hate, being in awe, reason, willingness and apprehension, agreement and disagreement, reflection, volition, observation and so on. Intellectual things such as free choice and introspection are outside of the existence of physical things – they do not appear on a map! Observation is not the same as that which is being observed. The concept of true and false is interesting. Some of my thoughts are true, but unfortunately I have thoughts that are ultimately shown to be false. There is no such thing as false in the physical universe. A rock either is there or its not. False is a conclusion of perception. By extension, the concept of true cannot exist without false. Therefore, the fact that true and false exist, proves that consciousness is not a physical phenomenon. Also, nothing in my brain is “about” anything. A neurosurgeon cannot probe the left side of my brain, observe an electrical impulse and conclude, “That impulse is about the Green Bay Packers.” My brain states are not “about” anything, but many of my mental states are. So, they are different. Finally, consciousness is inner and private to me. I have a way, through introspection, of being aware of what is going on in my mind that no one else can know about unless I tell them. A neurosurgeon can know more about what’s going on in my brain than I do, but not in my mind. When researchers were first studying rapid eye movement (REM), they could observe when it began and they could observe brain activity. However, they had to wake the research subjects up and ask them if they were dreaming to know that they were. My states of mind are inner and private, my brain states are not. They are different. Once again, you can’t get something out of nothing. 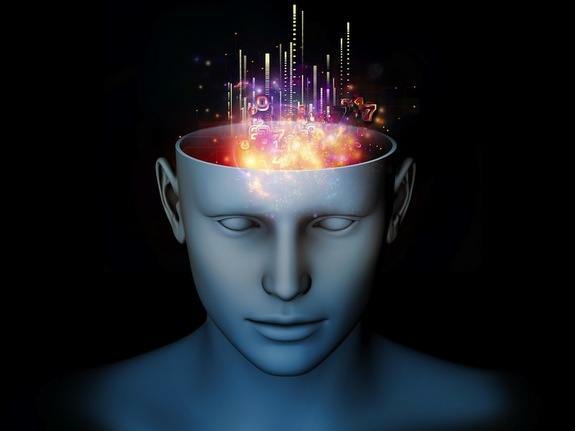 How can matter originate consciousness? How do you start with lifeless matter and get something totally different – consciousness, living, thinking, feeling, observing, choosing and believing creatures from materials that don’t have that? This constitutes a tremendous problem for the evolutionist. However, if you begin with an infinite mind, then you could explain how finite minds came into existence. That makes sense. Besides the 2 spelling mistakes in this short sentence, I must disagree. No biology, no consciousness. That is our human empirical experience and observation. We have no present objective reason to dispute this. But time may help us understand it more. I don’t want to be a jackass, but you may want to use spell-checking if you choose to write on such deep matters. In this day and age, there is no excuse for sloppy prose. I absolutely agree and own it. Some say we can influence our own evolution as a specie. Can we? Can consciousness (self-awareness) directly influence our evolution individually or collectively?